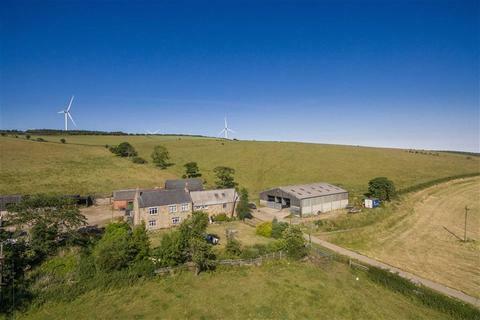 Fully equipped dairy farm comprising 5 bedroom farmhouse and 3 bedroom farm cottage both subject to agricultural occupancy conditions, extensive range of general purpose buildings and land extending in al to approximately 245.87 acres (99.50 hectares). Marketed by Carter Jonas - Harrogate Residential. An opportunity to acquire a fully equipped dairy farm extending in all to 245.87 acres situated within a ring fence. For Sale by Private Treaty as a Whole. Marketed by Robin Jessop - Bedale. Marketed by George F White - Wolsingham. 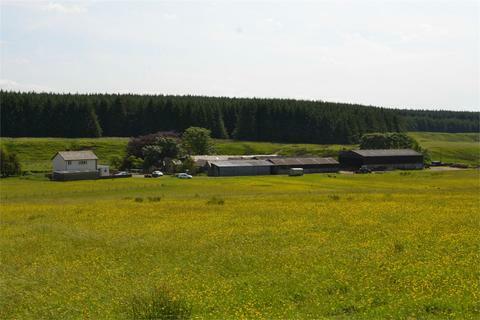 Productive grass farm extending to 19.96 Hectares (49.33 Acres). 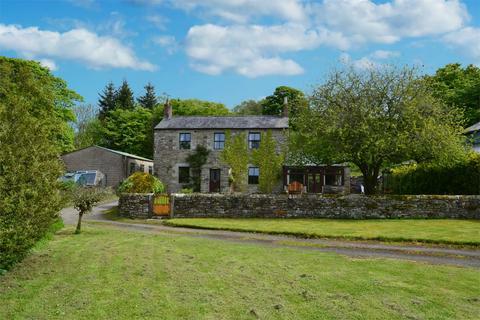 4 Bedroom farmhouse and 2 Bedroom detached cottage with a range of modern farm buildings. A further 49.49 acres is available by separate negotiation. Marketed by George F White - Alnwick. Traditional detached farm house with arable and grassland extending to approximately 11.7 Ha (28.9 Ac). Three double bedrooms, two reception rooms and ample off road parking. Ideal commuter location. 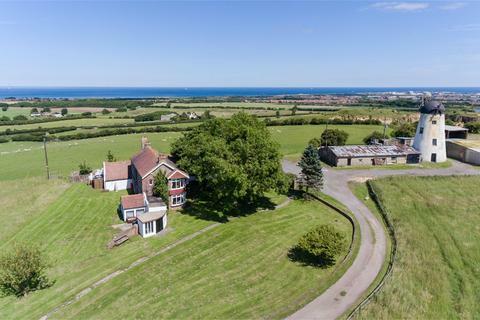 Traditional detached three bedroom farm house with arable, grassland and woodland extending to approximately 31.7Ha (78.3Ac). 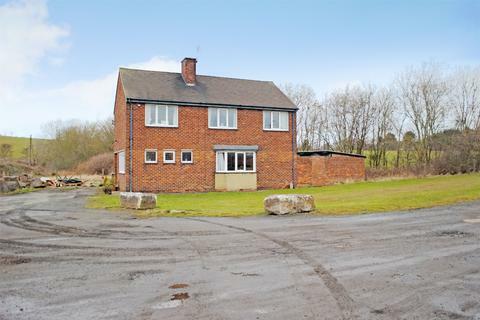 Set within an ideal commuter location on the outskirts of Wingate. 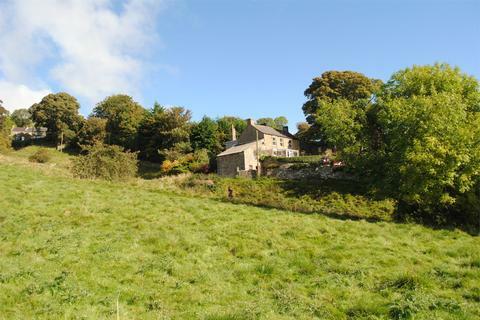 Traditional stone built Farmhouse with Four bedrooms and two reception rooms. 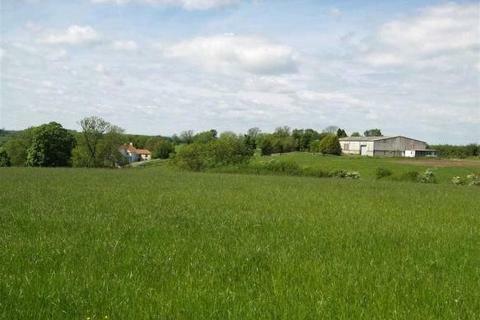 Range of useful outbuildings, ideal for development (subject to consents) and land extending to approximately 7.3 Ha (18.2Ac). Marketed by H&H Land & Property - Durham. 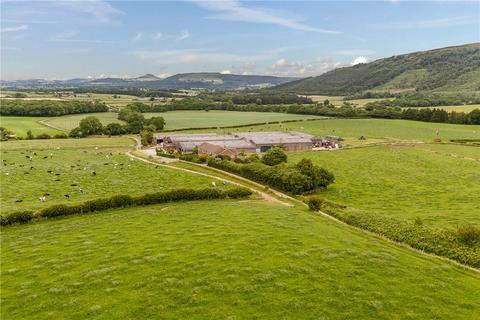 Outstanding general purpose building suitable for livestock, storage/workshop and formally used as a riding school. For sale as a whole or in lots. Marketed by Savills - Darlington. Marketed by GSC Grays - Barnard Castle.